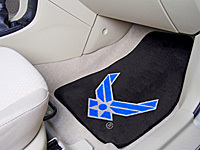 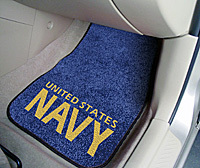 Show your support with one of our full-color printed mats. 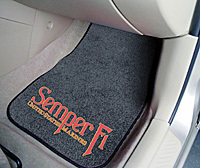 These are a favorite of families all across America. 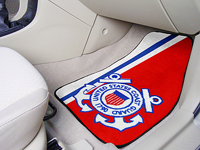 • Made in the USA, from the highest quality materials. 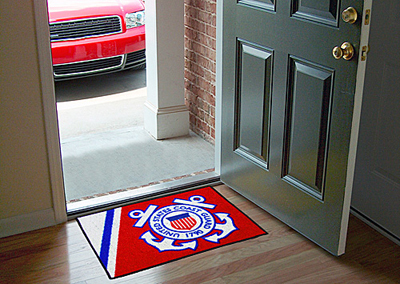 THE Mat to Show Your Support! 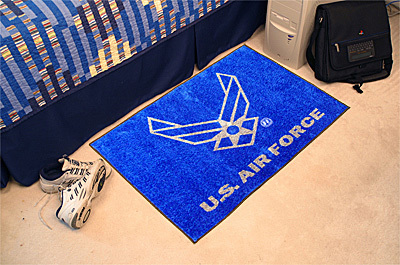 AIRFORCE. 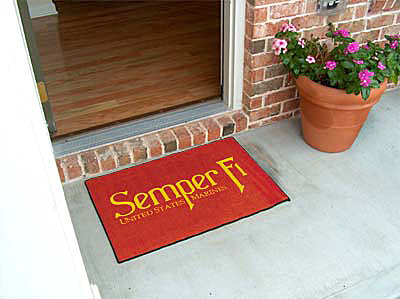 THE Mat to Show Your Support! NAVY. THE Mat to Show Your Support! US Coast Guard. THE Mat to Show Your Support! MARINES. THE Mat to Show Your Support!